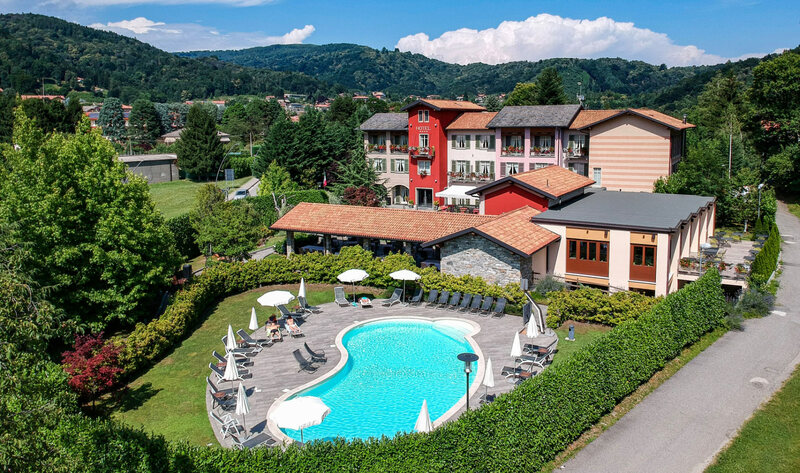 Hotel with a swimming pool Lake Maggiore, hotel with a swimming pool and solarium Lake Orta. 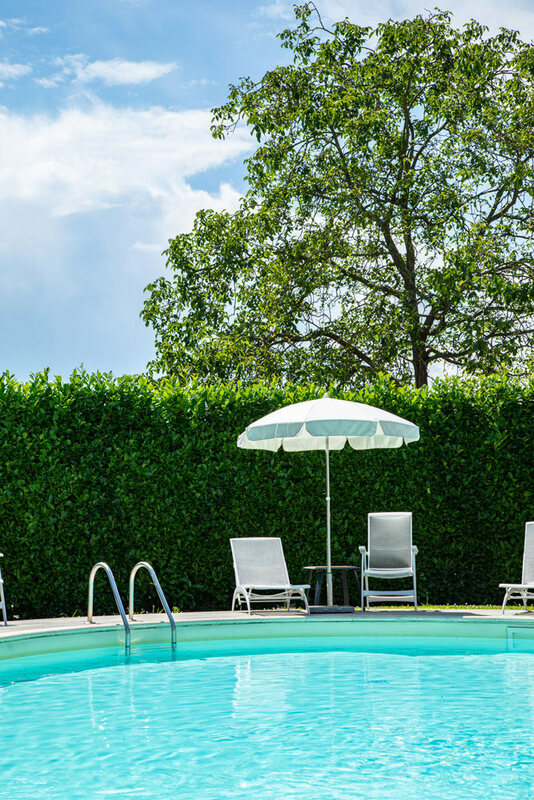 One of our most popular services is our swimming pool, which lies at the end of a small pathway that crosses the garden and takes you to a reserved area, equipped with a beautiful solarium with loungers, deck-chairs and sun shades. This private, peaceful swimming pool is for hotel customers only and its contained size (15m x 7m) and the height of its water (1.2m) make it the perfect place to relax in the sun and cool down in its clear waters.